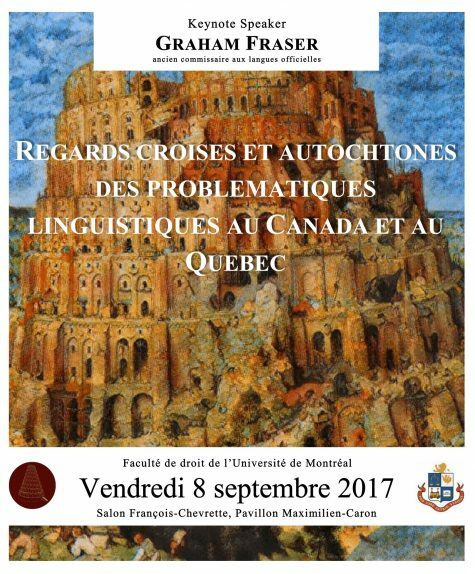 Pursuant to the events of Mahé, parents from the Francophone minority in Prince Edward Island, in order to have their language rights recognized, seek to nullify the Minister of Education's decision requiring that children who wish to attend a francophone educational institution must do so in the neighbouring city. This decision is relevant because the Supreme Court attempts to define the principle of substantive equality that must be respected for both the linguistic majority and minority. In addition, the decision is of interest as it highlights the supervisory power that can be exercised by a minority language group. A group of francophone parents from Prince Edward Island puts forward an effort to establish a French-language primary school board in the Summerside area. They consider that the Minister's decision to provide transport to the village of Abrams, located a 57-minute bus ride away, is not sufficient, and that it violates their fundamental right of section 23 of the Canadian Charter of Rights and Freedoms (Canadian Charter). "Does the Minister's decision requiring children of the francophone minority to attend an educational institution in the village of Abrams violate the language rights of the francophone minority in the Summerside area?" The Minister's decision to not establish a school in Summerside is unconstitutional considering that the decision concerning the location and the establishment of institutions belongs to the exclusive power of the Francophone school board. The objective of section 23 of the Canadian Charter is to assure equal access for the linguistic minority to quality education in their own language. Substantive equality demands that the official language minorities are treated differently, if necessary, depending on the context and their particular needs, in order to ensure a level of education equivalent to those of the linguistic majority. Paragraph 3 of section 23 of the Canadian Charter obligates governments, where the numbers justify it, to offer instruction in the language of the minority. This discretional power of the Minister is limited in respect to the provincial requirements in education; the Minister has no influence over the language of education of the linguistic minority. This content has been updated on 8 April 2016 at 10 h 59 min.